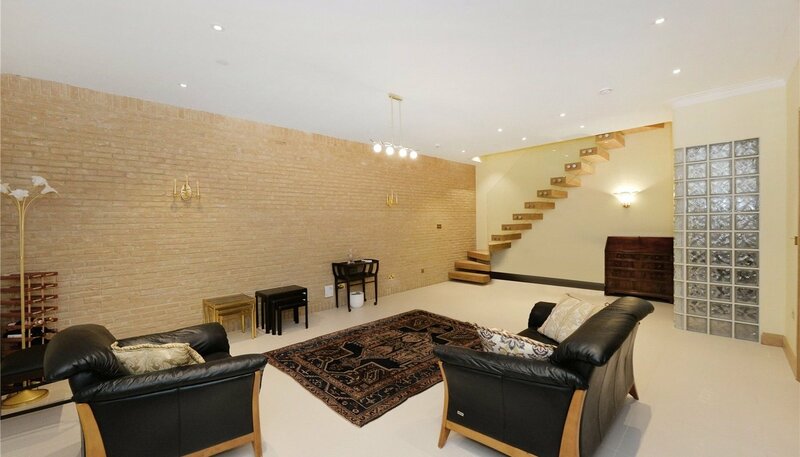 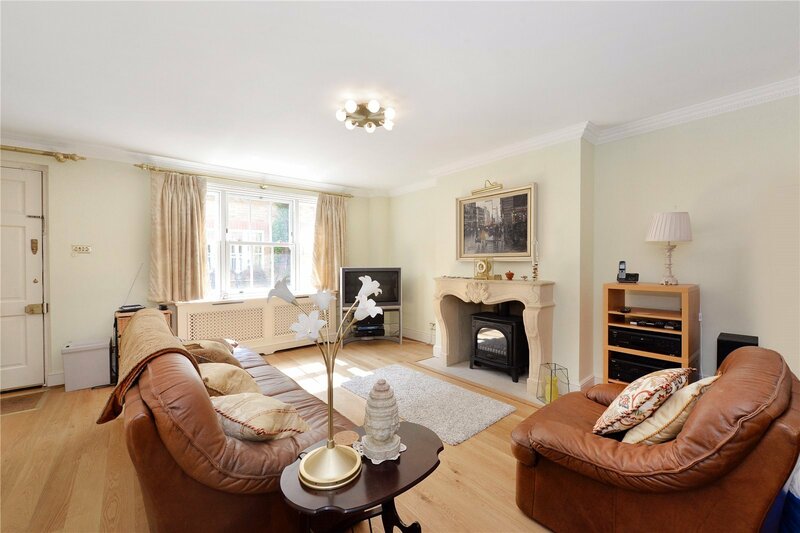 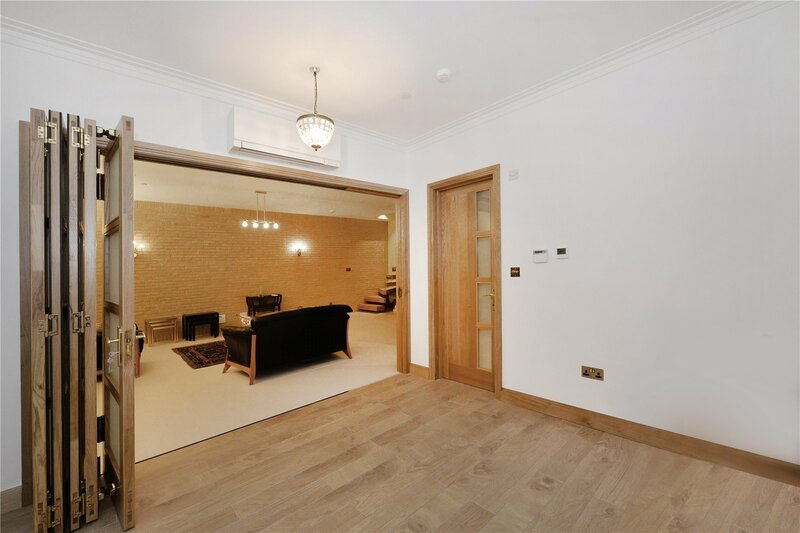 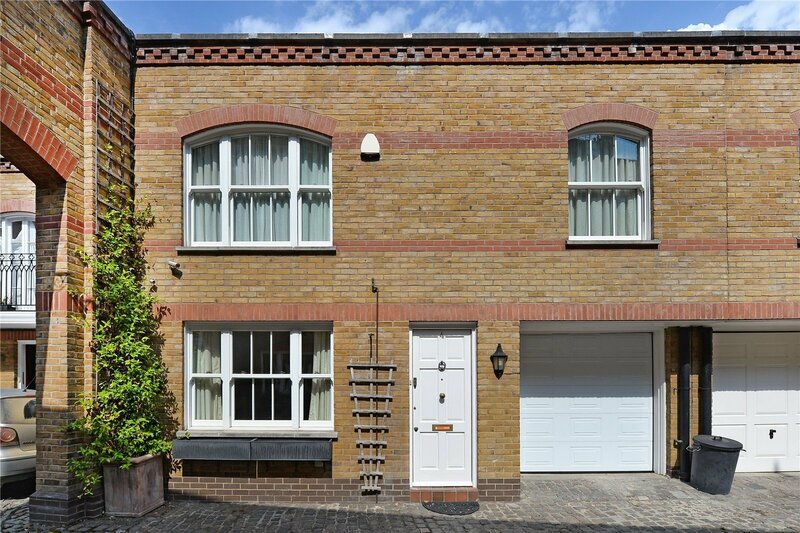 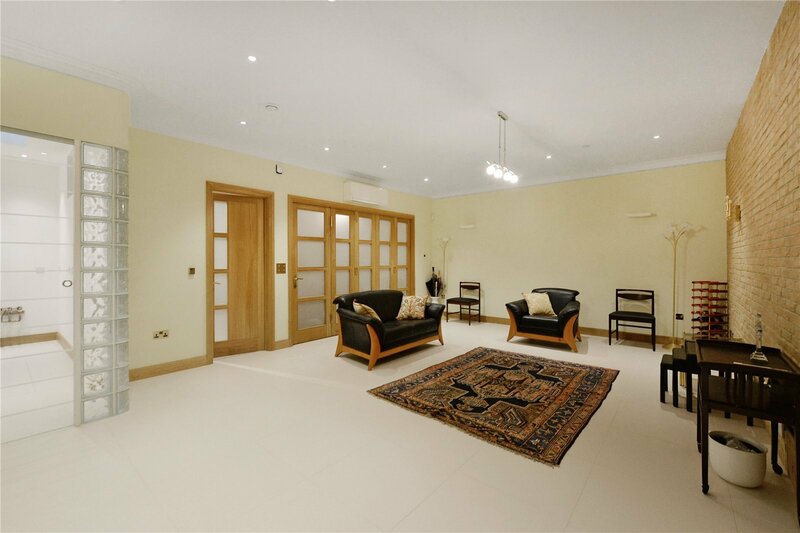 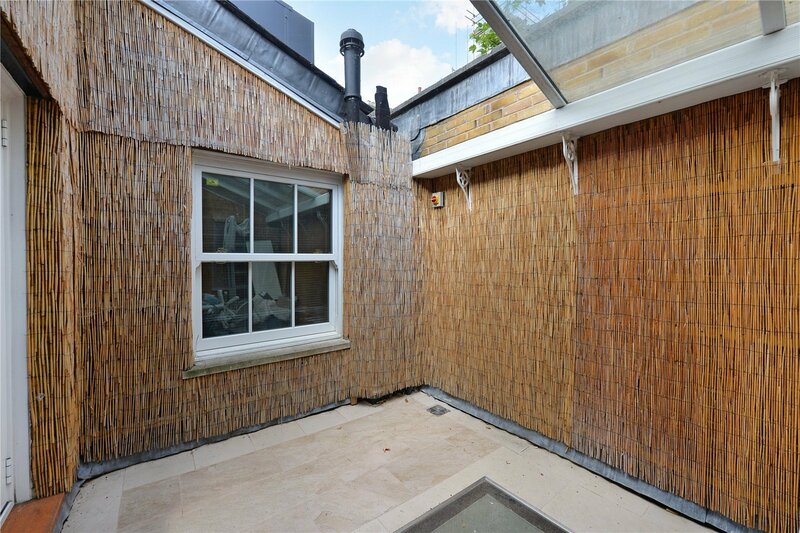 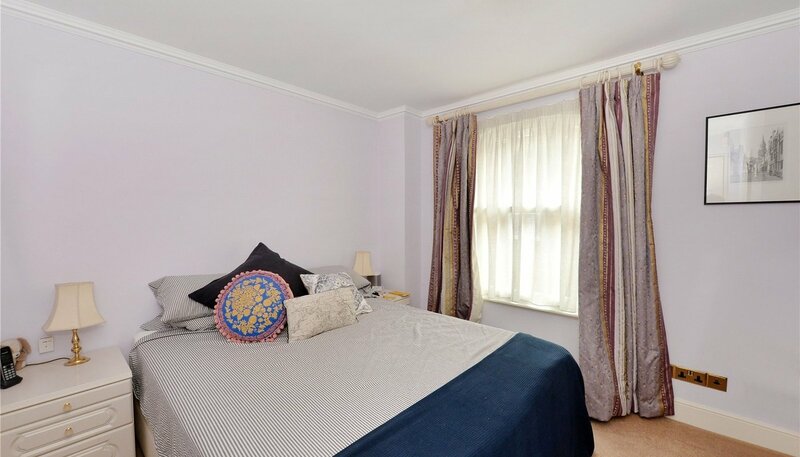 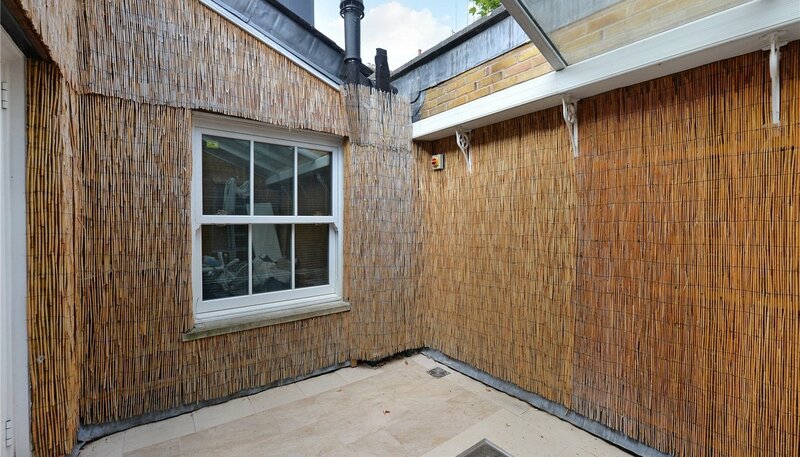 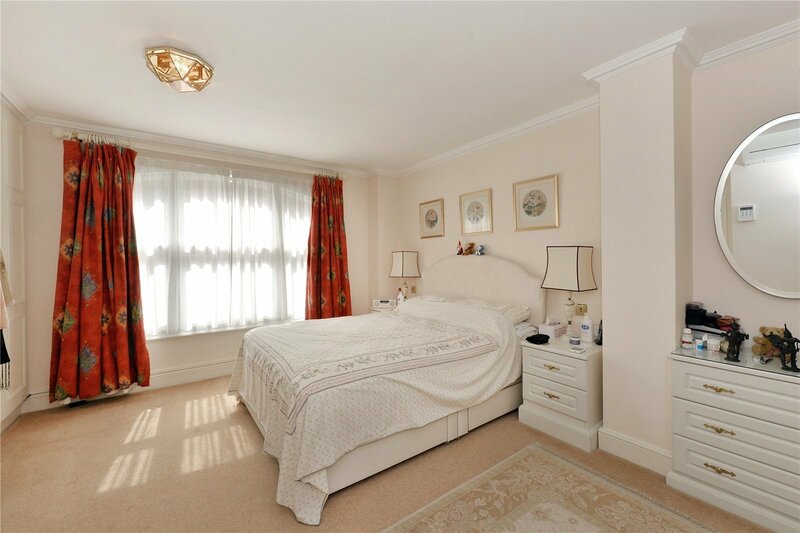 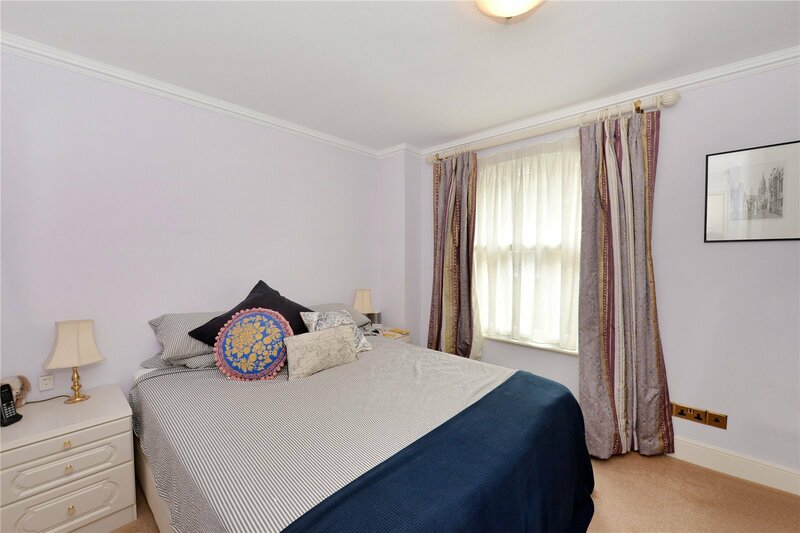 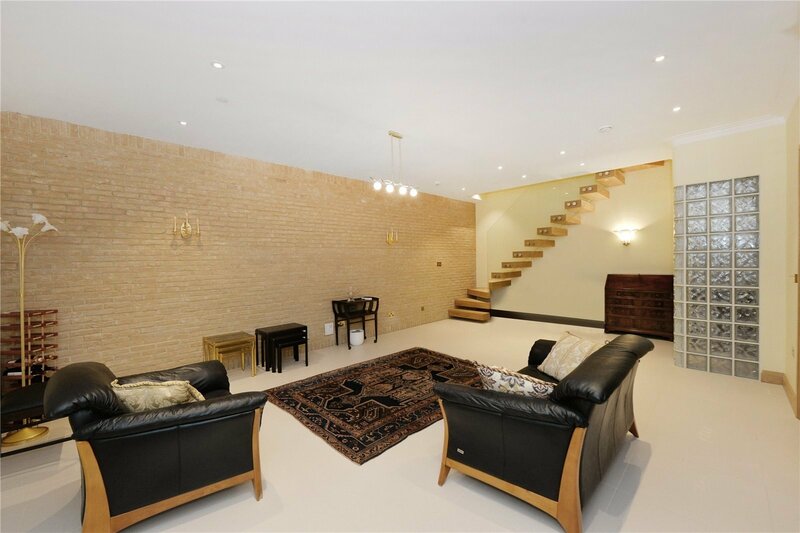 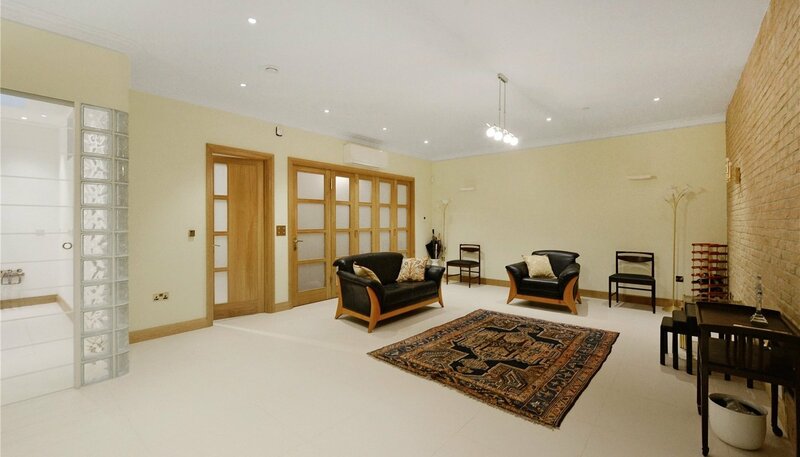 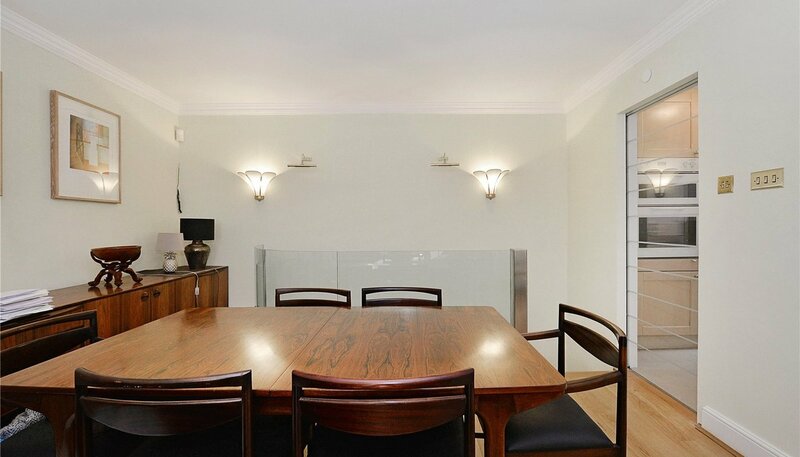 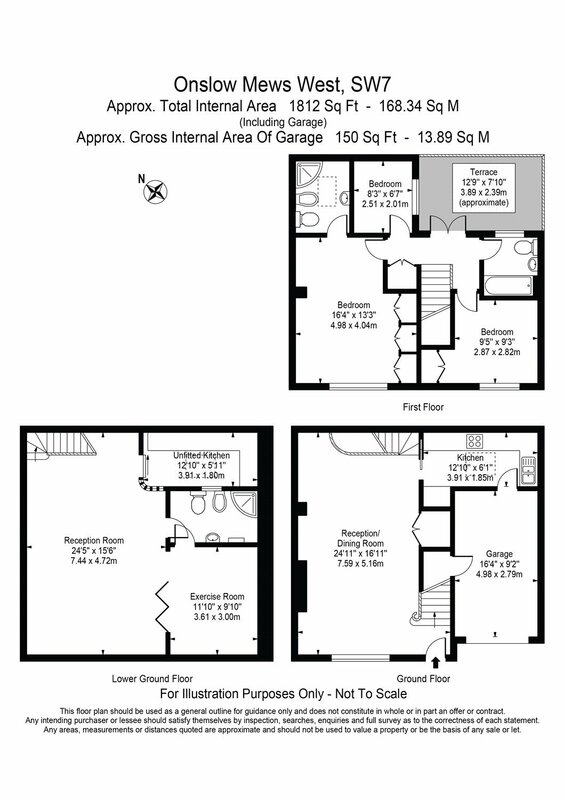 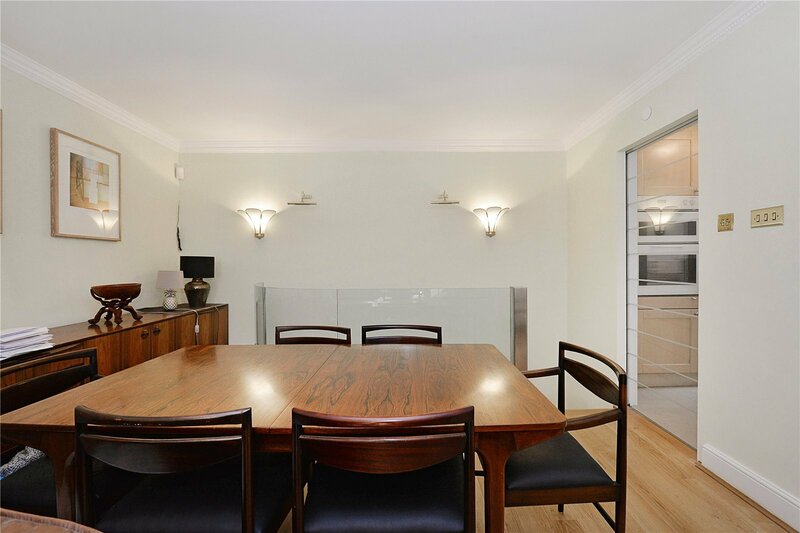 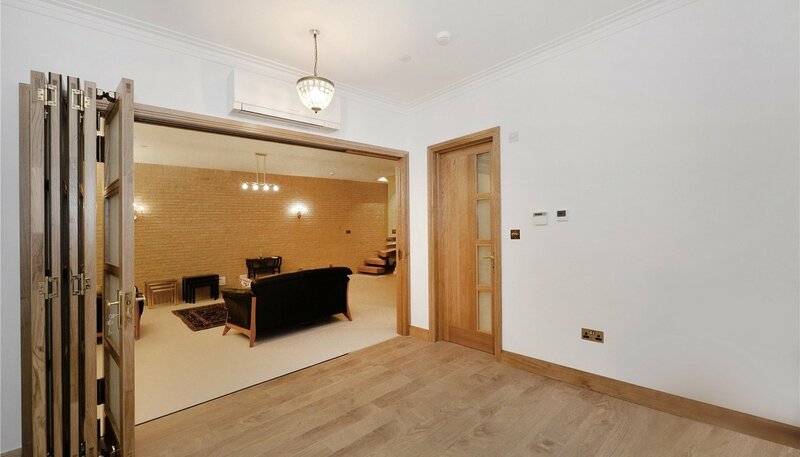 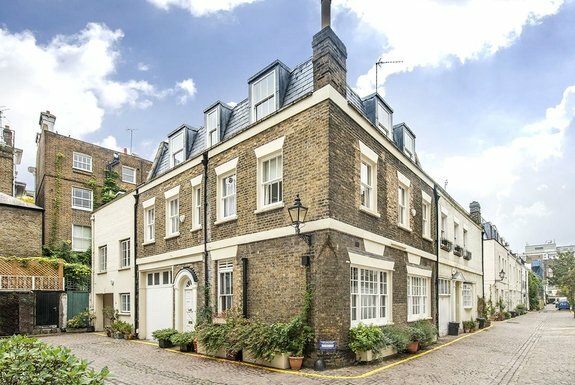 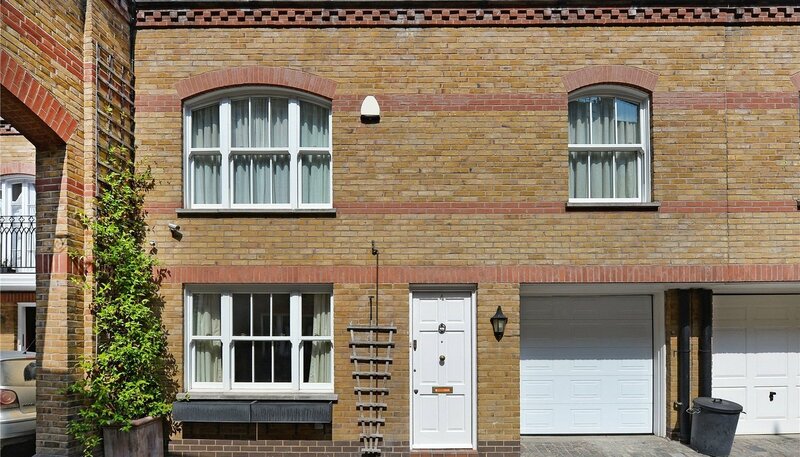 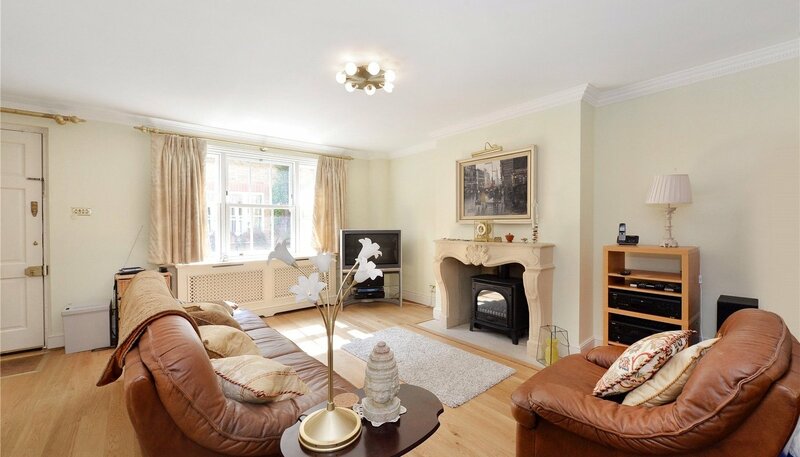 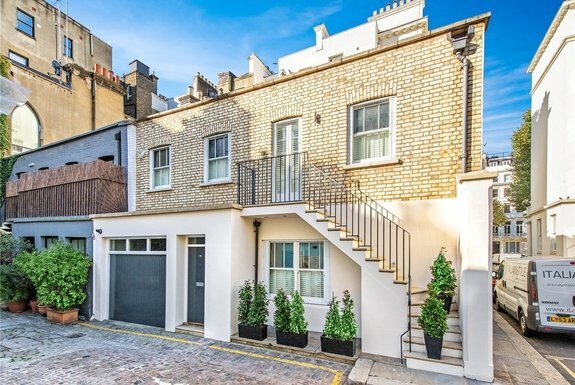 A cracking example of what a Onslow Mews West property can become with the addition of a fantastic basement extension finished to the highest standards. 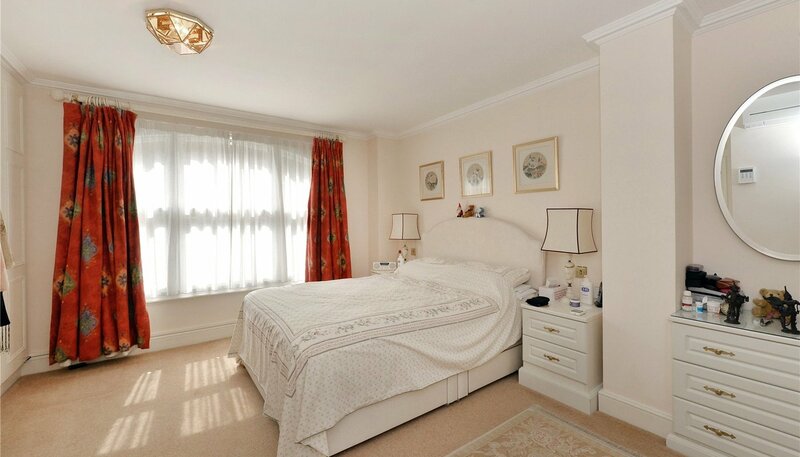 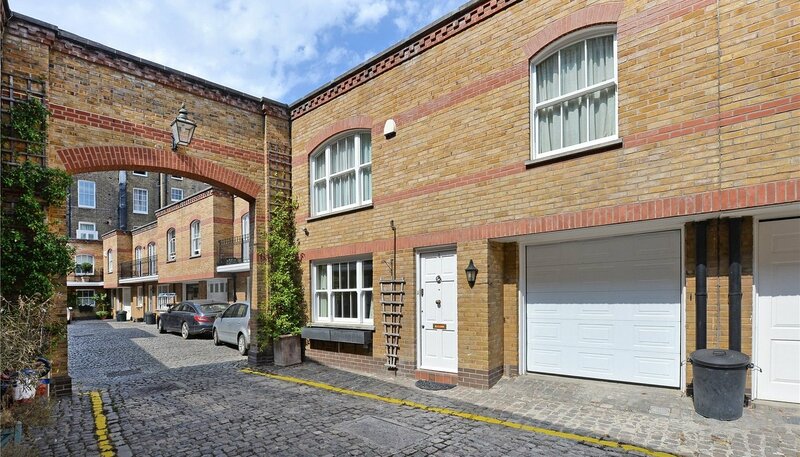 This three or four-bedroom mews has the benefit of garage parking, air conditioning and a lovely roof terrace. 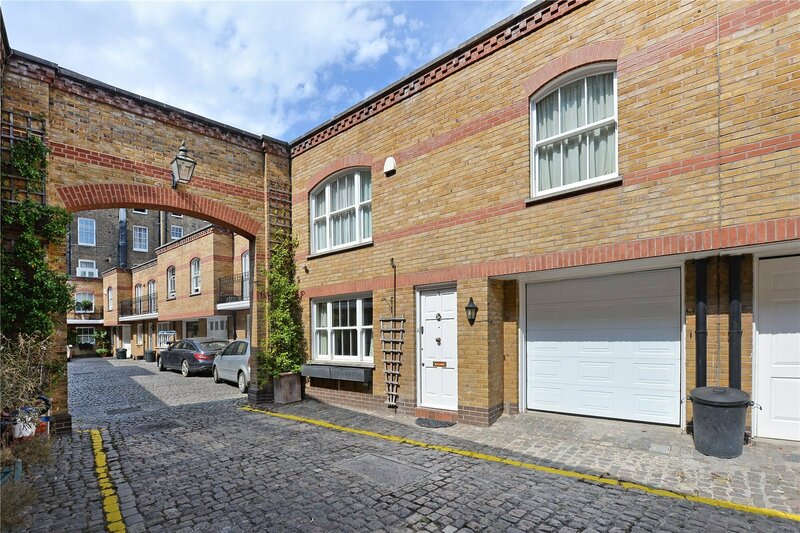 Enjoying an incredible position in one of South Kensington’s best mews, with all the boutiques, shops, museums, galleries, parks and restaurants merely moments from the front door.